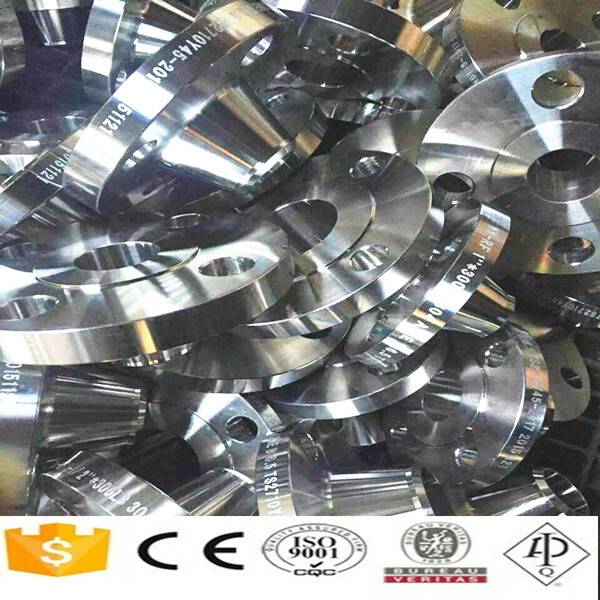 Product categories of SS304 Steel Flange, we are specialized manufacturers from China, SS304 Steel Flange, SS304 Slip On Flange suppliers/factory, wholesale high-quality products of SS304 Weld Neck Flange R & D and manufacturing, we have the perfect after-sales service and technical support. Look forward to your cooperation! 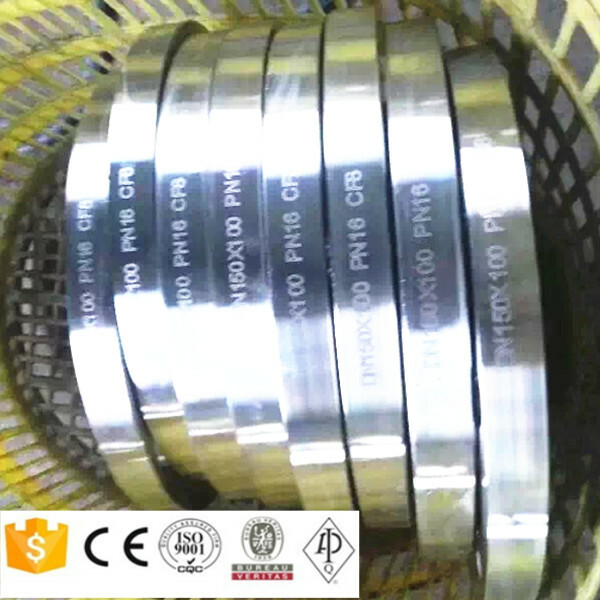 Alloy 304 a T-300 series stainless steel austenitic, which has a minimum of 18% chromium and 8% nickel. Type 304 has a maximum carbon of 0.07% . It is the standard [18/8 stainless" that is commonly found in pans and cooking tools. Alloy 304 is the most versatile and widely used alloy in the stainless steel family. Ideal for a wide variety of home and commercial applications, Alloy 304 exhibits excellent corrosion resistance and has a high ease of fabrication, outstanding formability. The austenitic stainless steels are also considered to be the most weldable of the high-alloy steels and can be welded by all fusion and resistance welding processes.